Perhaps a modern version of sorts of this trope can be seen in Voldemort´s horcruxes in the Harry Potter series. While they are not directly nested in each other, the way they are introduced in the books presents them as a series of objects, and getting and destroying them is a series of challenges, each harder than the other. 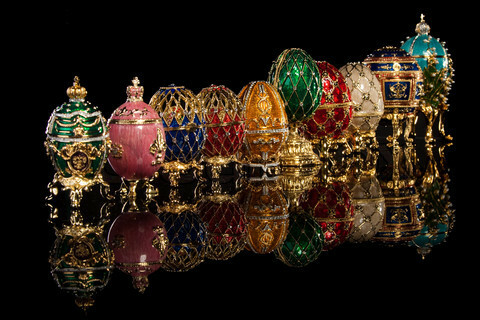 And incidentally, the last Horcrux that was consciously created by Voldemort is Nagini the serpent - an animal hatched from an egg. The belief that life force can be hiden outside the body is quite old. The oldest variant I am familiar with is the Tle of Two Brothers from Ancient Egypt (written down roughly around 1300 BC) in which the protagonist Bata hids his heart within a Cedar and and dies when the cedar is cut down, but later revived by his brother who put a cone of the cedar in fresh water which made it sprout. 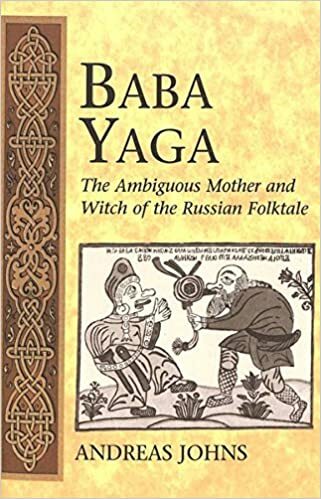 While nowadays most scholars no longer belief that the Tale of Two Brothers is an authetic manuscript of an actual fok tale, most agree that many elements from folklore and popular belief were incorporated into it. The egg seems to be the most popluar hiding place in northern European culture, as I am familar with stories featuring an egg from Russia, Norway and Germany, though the Aarne-Thompson Index curiosly names a bee's nest as the most common hiding place (I'm personaly not familar with a story featuring a bee's nest in that context). 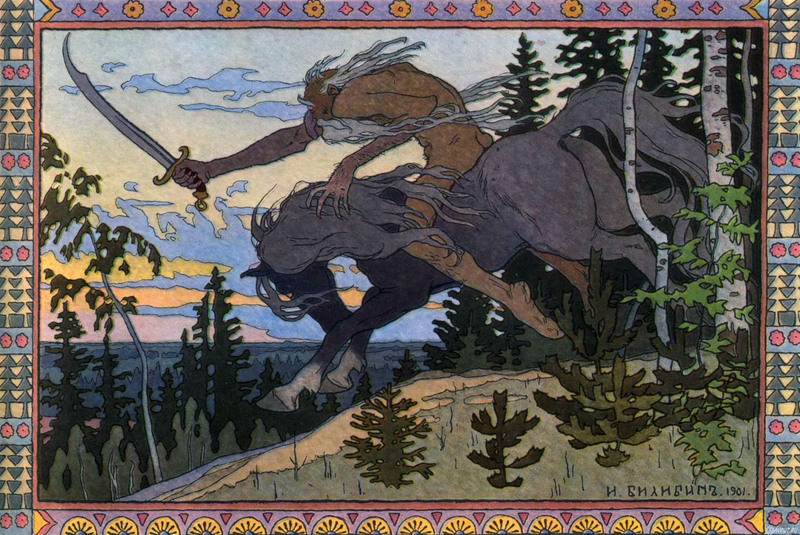 Many fairy tales from other countries seem to be inspired by the tale of Kotschei, particularly those that came after Alexander Afanasyev's collection), but many also contain story elements absent from "Kotschei, The Deathless", for example the motif of 6 (or 7) brothers searching for 6/7 sisters to marry seems to come up quite often. Fascinating, as always! Just curious, are you a fairy tale scholar yourself/what is your background?